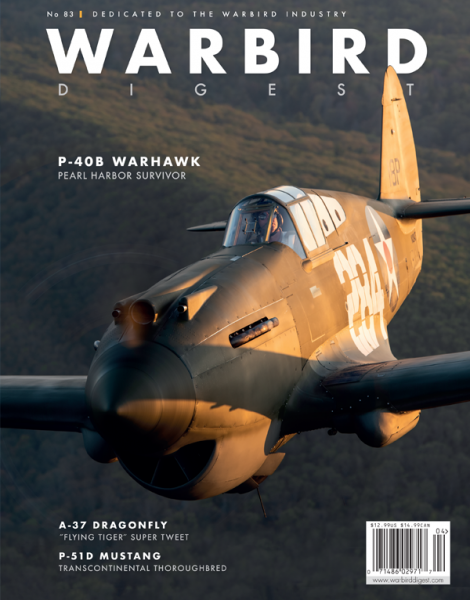 Warbird Digest | Warbird Digest the magazine for warbird enthusiasts. Warbird Digest brings you the inside view at the operation, ownership and restoration of ex-military aircraft. Each issue is packed is with exclusive content. 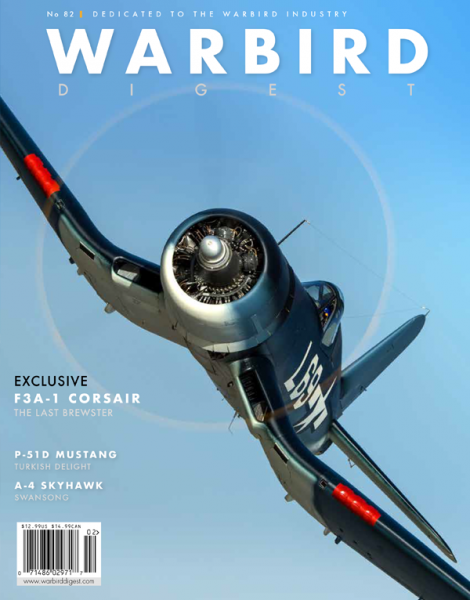 Warbird Digest…the magazine for serious warbird enthusiasts! Come Fly With Us!Digital and Print subscriptions available. The most in depth stories you will find on your favorite Warbird aircraft and personalities. Interested in advertising in Warbird Digest?